A natal chart is a uniquely personalized birth chart based on the principles of astrology. Derived from your date, time, and place of birth, your natal chart serves as your cosmic roadmap, giving you precious insights of everything that lays ahead of you - kind of like a navigation system telling you where to turn and when to turn to reach your ultimate destiny - unscathed, and filled with abundance. The exact moment when you were born and where you born has a massive impact on your natal chart. It calculates this information using the positions of the planets relative to your date, time, and place of birth, gifting you a complete and panoramic perspective of your personality and soul. Most of us know our sun signs (or horoscope signs), for example, someone born in early July would belong to the sun sign of Cancer, and someone born in late April would belong to the sun sign of Taurus. However, Astrology does not end there. In fact, you can dive much deeper into your astrological profile through your natal chart. Your natal chart also takes into account the 12 Houses (or the 12 different areas of experience), aspects, and planetary positions. What you're left with is an accurate depiction of who you are, and how your entire life will unfold, all plotted neatly in a single, natal chart. It does, however, take an experienced Astrologer to interpret your natal chart - after all, there can be hidden revelations and insights that can amateur astrologers tend to miss out on. 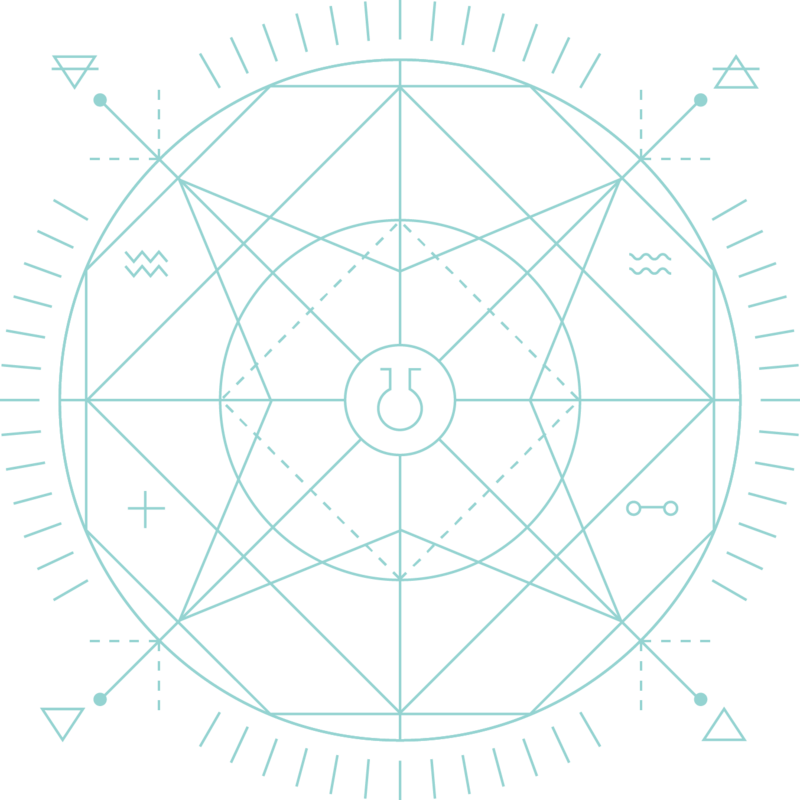 Your natal chart reading will reveal astonishing insights about your innate personality. You'll find yourself agreeing with a number of things that are said about you, but you'll also be amazed by some of the astonishing revelations - insights that you would have never encountered without guidance from your natal chart. There is no doubt that there are some burning questions residing deep within your consciousness. Questions revolving around purpose, direction, and uncertainty. Your natal chart reading will address all of these urgent questions, and deliver to you accurate answers. After most astrology readings, astrology seekers are often left in the dark, not knowing what to do, or where to go next. Your free natal chart reading will give you affirmative direction with immediate steps, so you can be certain that whatever choice you make, you'll know exactly what to expect.